Product is made of steel and decorated using oil paints. It is used in traditional weddings. 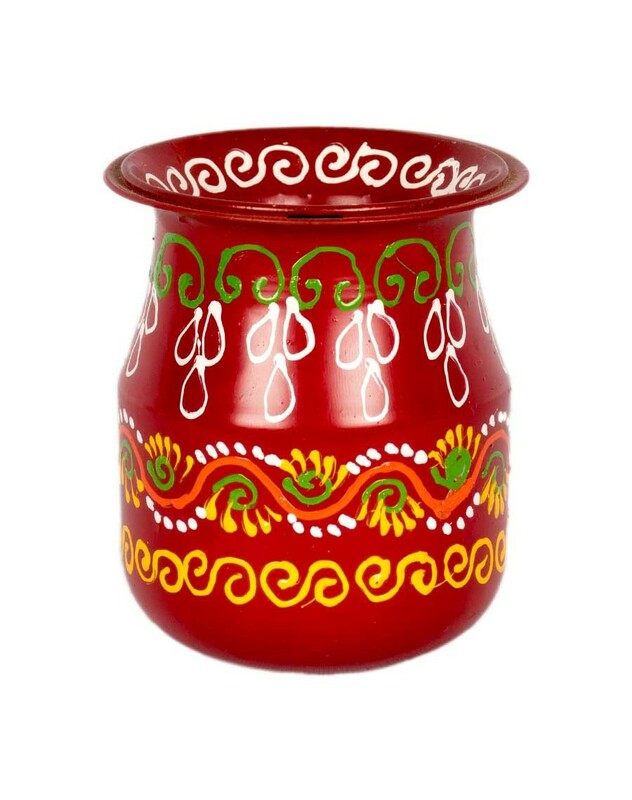 This product is made of steel and beautifully decorated with oil paint. It is used in traditional weddings.